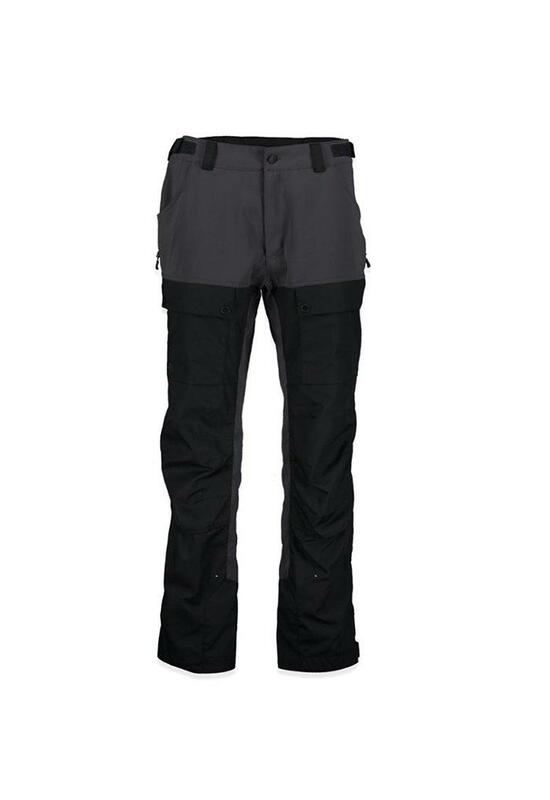 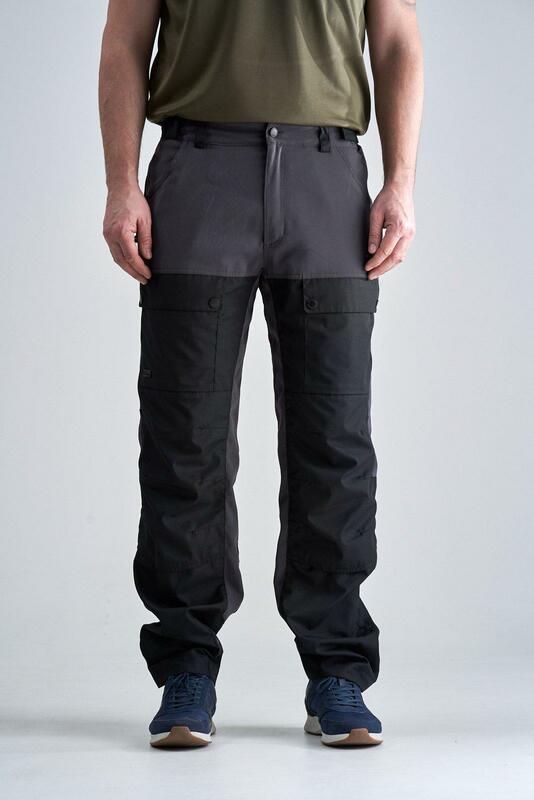 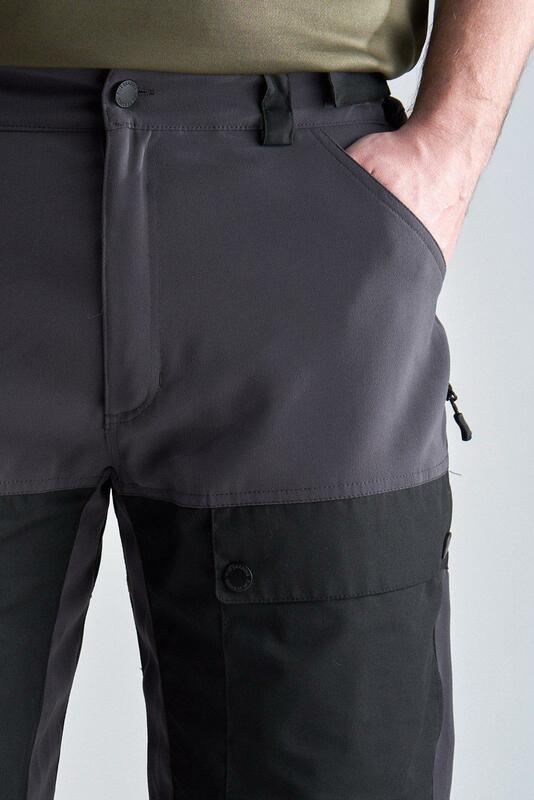 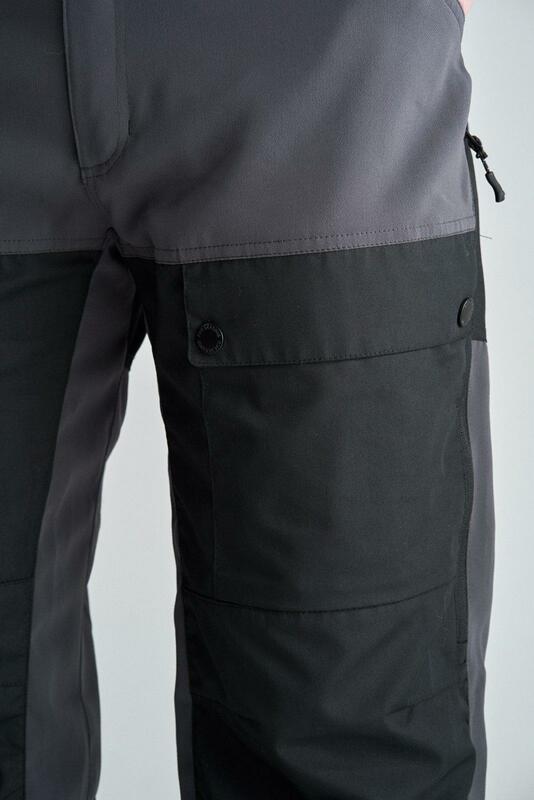 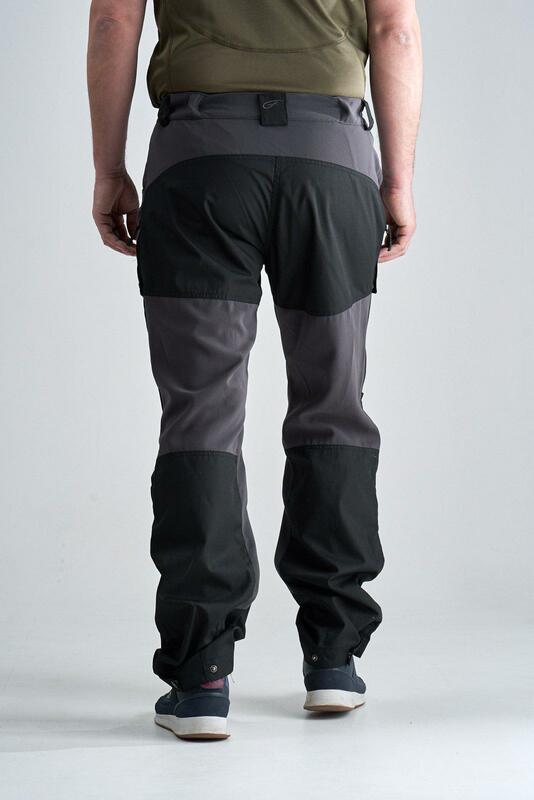 Stylish and comfortable outdoor and hikingpant. 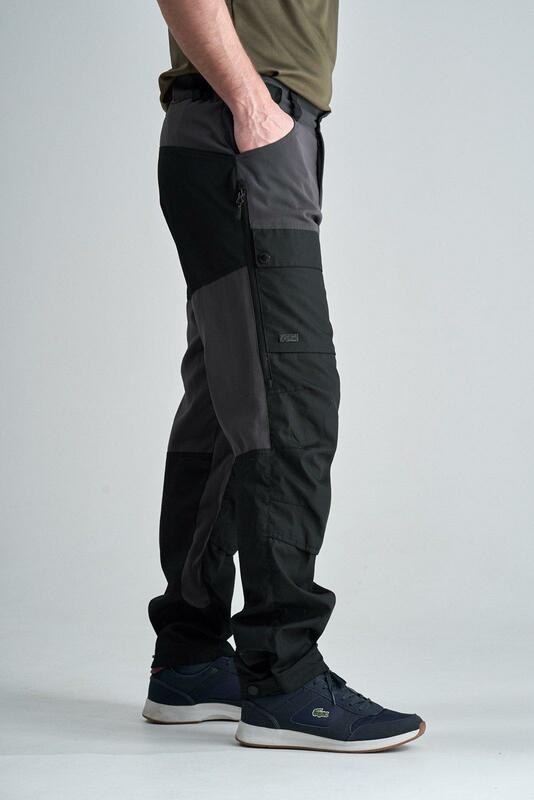 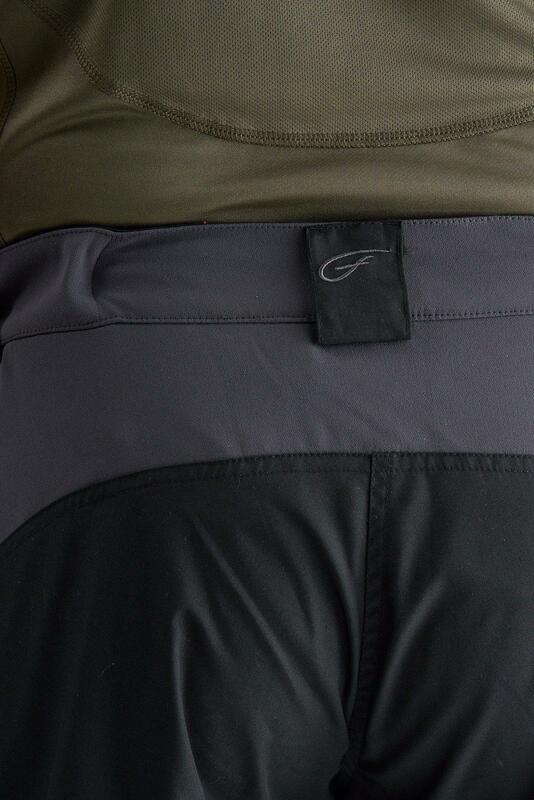 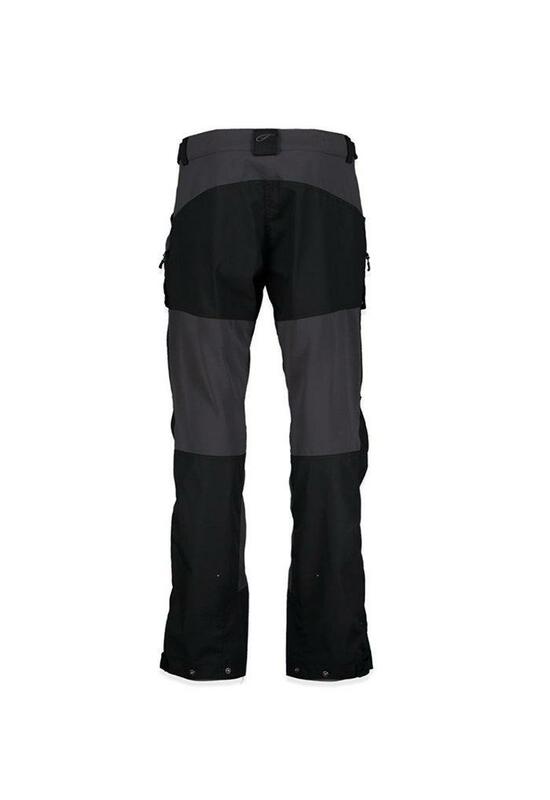 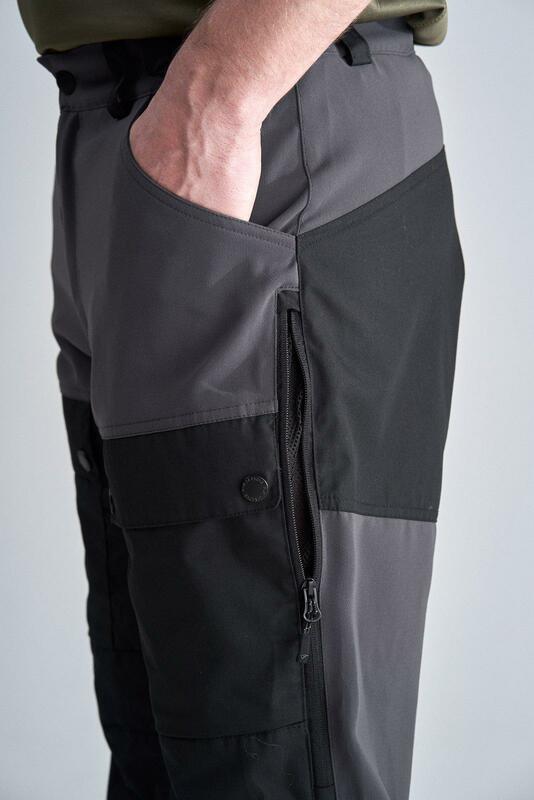 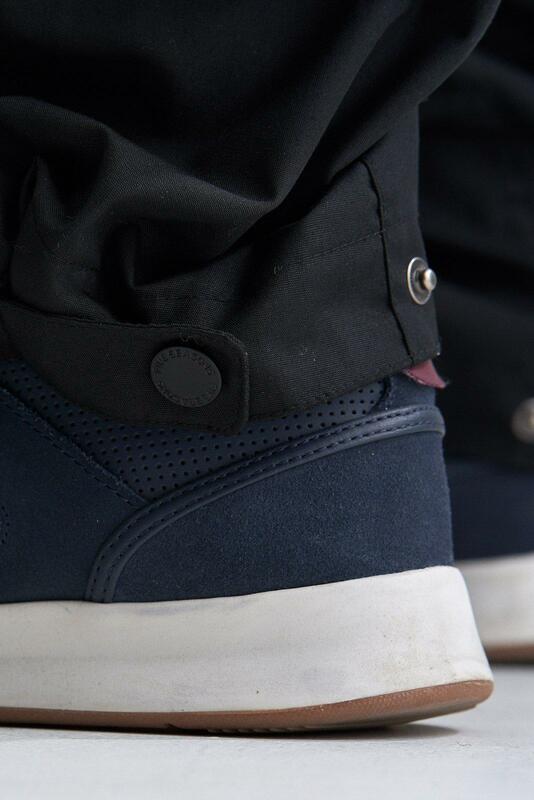 These pants are easy to move in and have a water resistant material. 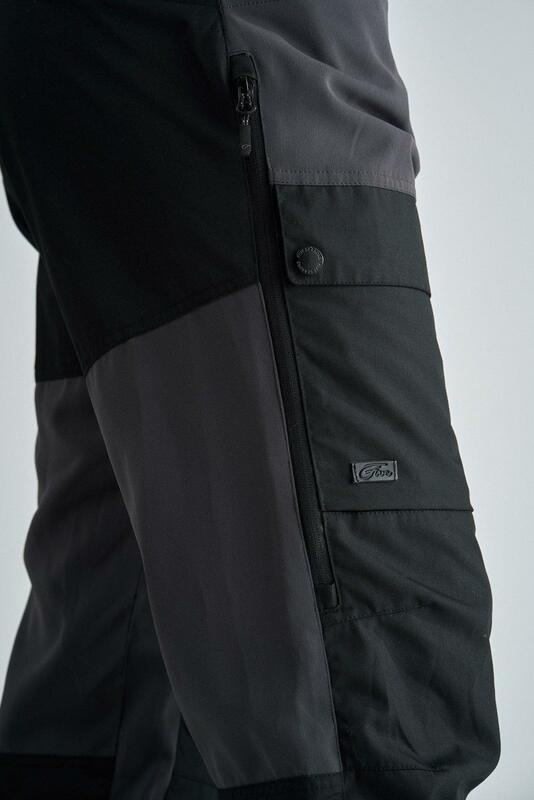 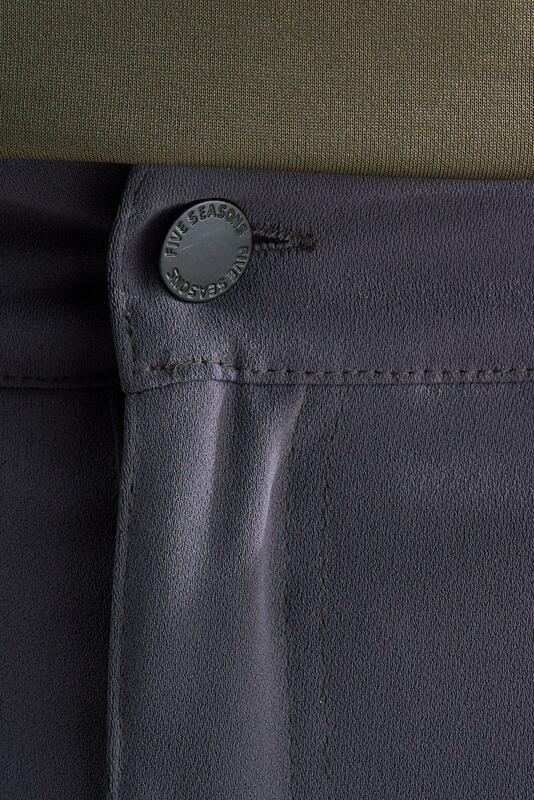 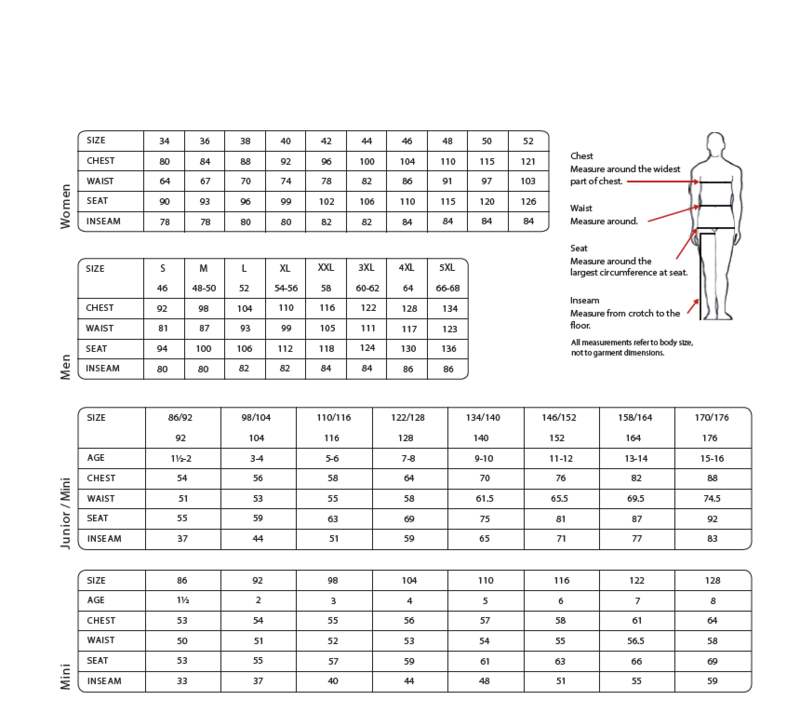 The Enfys pants are adjustable at the waist for the right fit.